When will this film be available for public screenings? Hi Jo! Thanks for your interest! It depends on the country. 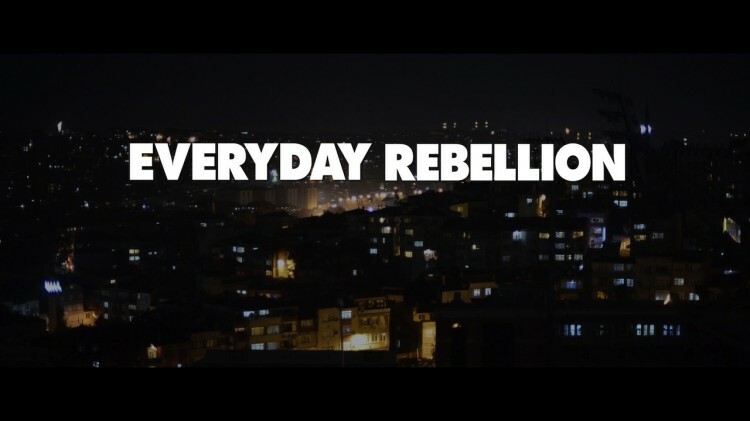 The first cinema release of Everyday Rebellion will be in Austria in March 2014. Then we will continue with the other countries. If you tell us which country you are from we can give you more information. thank you for making this film. it supports and inspires and reminds us to keep going on – to keep bending the arc of the universe towards justice. I look forward to seeing it in the US. as we continue to write new chapters. Such an inspiring film. I can’t wait to see the whole film. When will it be released in Australia? I look forward to watching your movie. When will it hit Canada? Keep going, people are with you! Anything in the works for U.S. showings (specifically, Georgia or Alabama)? Anything in the works for U.S. showings (specifically, Georgia or Alabama)?..." Hey, I look forward to watching your movie. When will it hit Canada? Keep going, people are with you..."
Such an inspiring film. I can't wait to see the whole film. When will it be released in Australia?..."